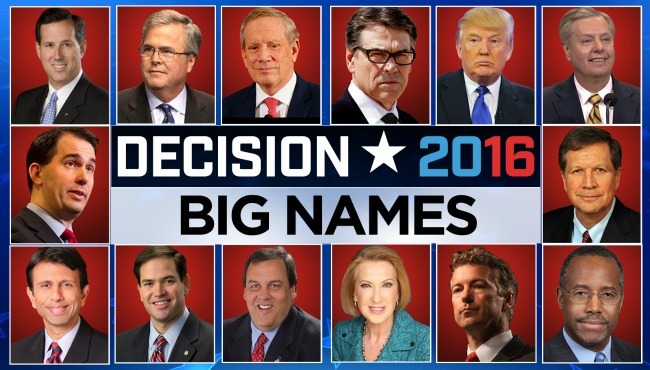 We’ve just had the first GOP presidential debate and we’re wondering if it has changed where anyone stands. If the election were today, which candidate would you support as the Republican Party’s nominee? Let us know who you’d pick right here!